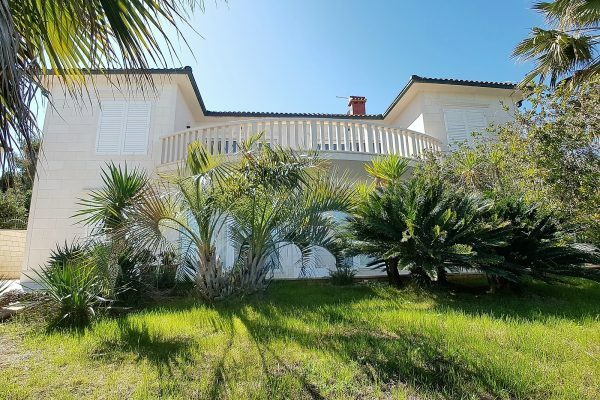 See below the search results for Brac real estate for sale – The island of Brac is the largest island in Dalmatia and it is also one of the most popular islands to buy a second home or investment property in Croatia. This is for a variety of reasons. It is conveniently close to Split, a city with numerous national and international travel connections and at the same time it offers the isolation and intimacy that only an island can offer. It is stunningly beautiful with olive groves, beautiful untouched bays and beaches dotted around the island, and the crystal-clear turquoise blue sea. Due to its proximity to Split, it has excellent and frequent ferry connections all year round. The island of Brac offers a diverse mix of properties for sale. Currently Brac has the highest concentration of luxury villas for sale in Dalmatia and this is followed by renovated old stone houses and newly built apartments. There is also a lot of land for sale, although much of it requires detailed planning before building permits can be sought. You can find properties for sale is most of the villages on the island, with Supetar, Sumartin, Milna, Bol, Sutivan, Splitska and Postira being the most popular. 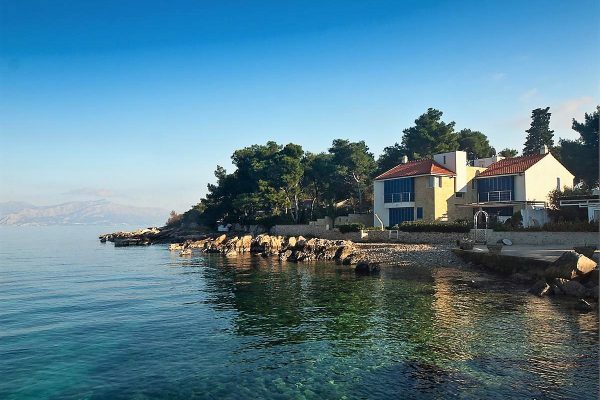 The prices of Brac properties are in general similar, regardless of the village, with Bol (and more recently Sumartin) being the exception, where prices of villas next to the sea are very high. Be it general information that you are looking for or details about some specific Brac real estate for sale, Brac real estate prices, market trends, the best places to buy property on the island – we are here to help you find your perfect Brac property.